Cam Newton wants the world to know that his loss in the Super Bowl only inspired him to work harder and get better. He also wants everyone to know that his mother is the sources of his inspiration. In this behind the scenes video, watch the superstar quarterback and self-proclaimed “Mr. 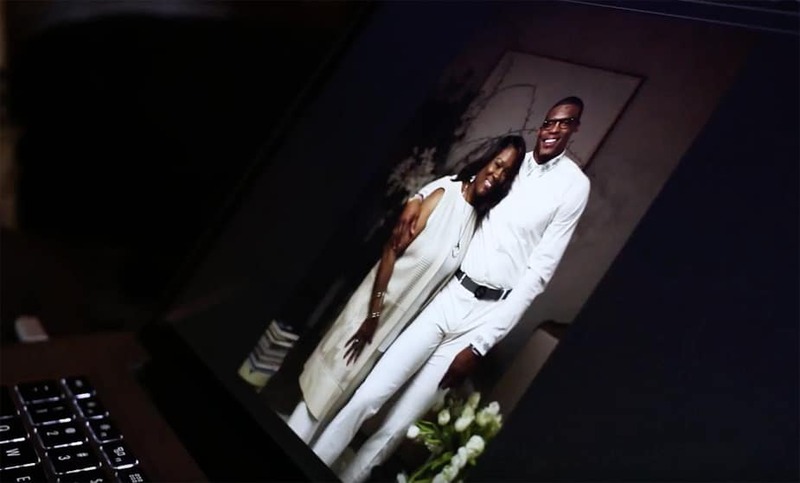 Mama’s Boy Himself” discuss football and family during a special Mother’s Day photo shoot for Ebony Magazine.